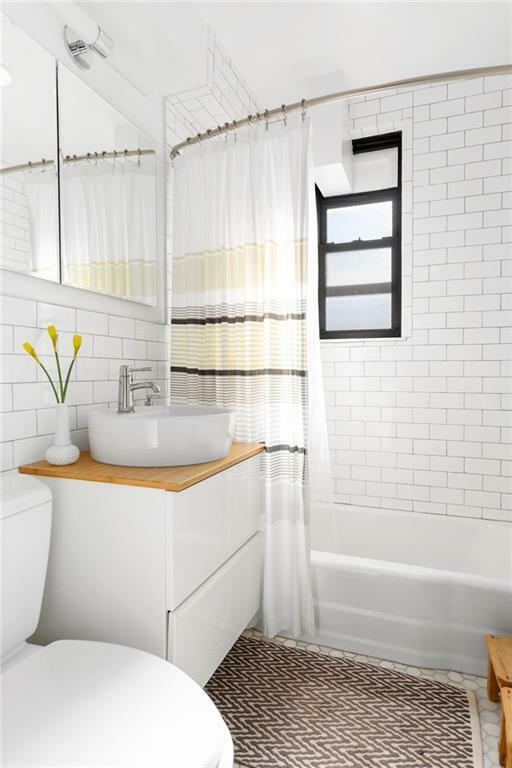 Pristinely renovated, move-in ready junior 4 apartment (convertible 2-BR) in a great location in prime Flatbush, Brooklyn. 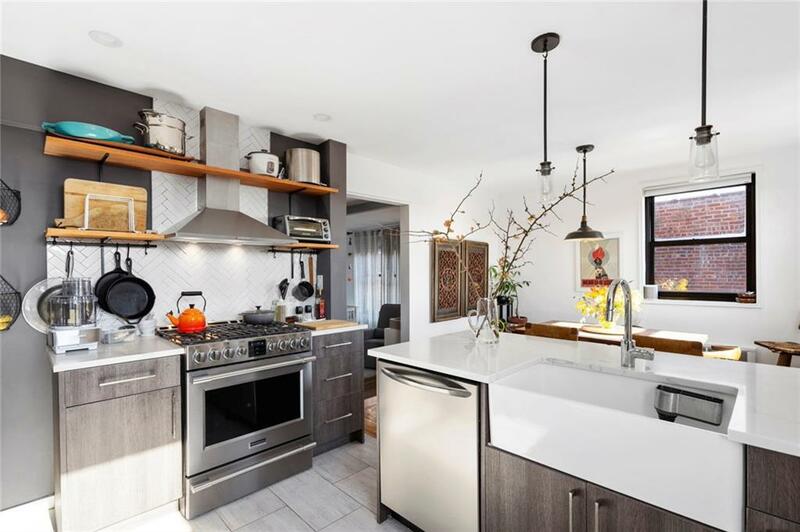 Wake up everyday to a bright chef's kitchen with breakfast bar, dishwasher, French door fridge, gas range, vented hood, dining area, southeast corner exposures, herringbone backsplash, apron front farmhouse sink and gorgeous porcelain tiles. The large sunken living room allows for large furniture and flows into huge bonus room with office nook, separate foyer and extra spacious coat closet. A small bedroom with convenient barndoor makes a perfect office, nursery or guest room. Enormous bright master bedroom has great closet space and fits a king size bed with space for seating area or additional dressers. 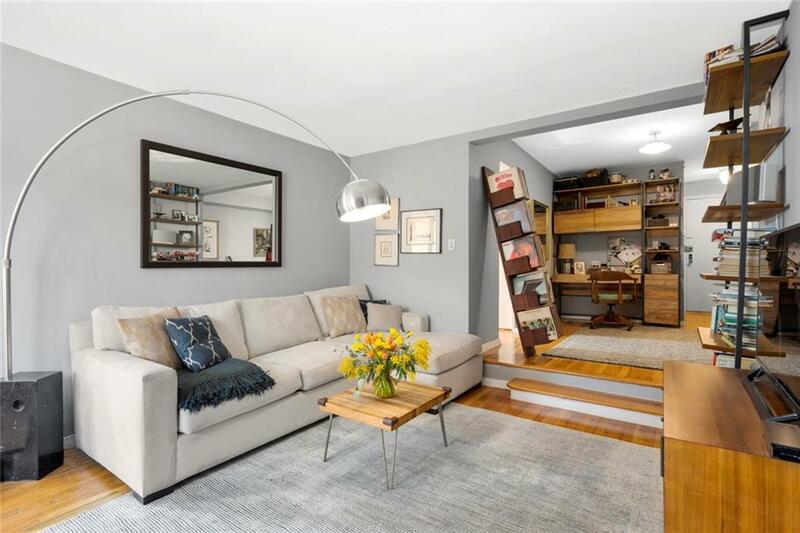 Building has elevator, laundry room facility, live-in super, intercom system, video security, newly renovated lobby and hallways, and allows subletting and pied-a-terre in perpetuity. 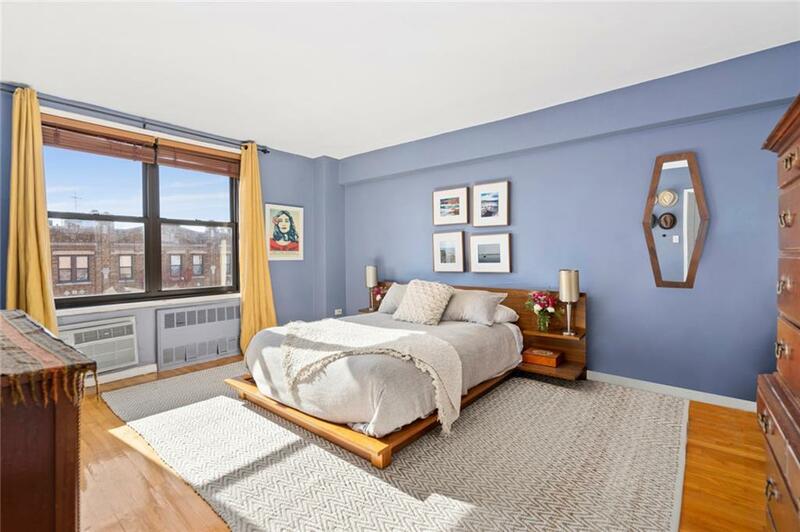 Located close to Brooklyn College, with easy access to 2, 5, B & Q trains, this area is a serene residential neighborhood with many tree-lined blocks and great retail amenities.